Some news from the desk of Carrier Relations again this week. An important deadline for our carrier partners is fast approaching! The California Air Resources Board’s (CARB) deadline for truck owners to submit their information, and possibly gain more compliance time for the Truck and Bus Rule is March 30, 2012. The Truck and Bus Rule registry is a database used by the California Air Resources Board to keep track of the hundreds of thousands of commercial vehicles that operate in the state of California annually. The Truck and Bus Rule, also known as the “Retrofit Rule,” will require trucking fleets to either install diesel particulate filters or upgrade their trucks. For truck owners who operate in California and have a fleet of three or fewer trucks, reporting and submitting their information by March 30, 2012 will allow for more flexibility and time to comply with the Truck and Bus Rule; CARB strongly suggests reporting all trucks that have 1996 to 1999 MY engines. It is important to note that this deadline did not change the particulate matter filter and other compliance requirements that began January 1, 2012. 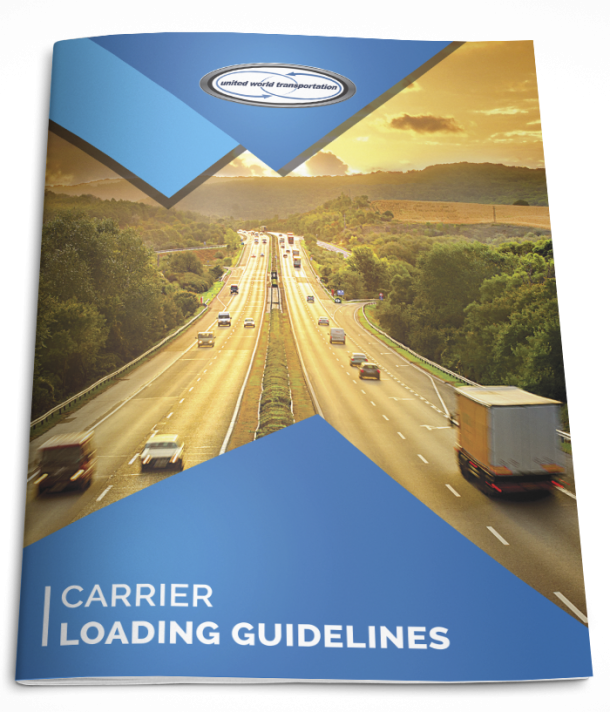 To avoid potential enforcement action by the Air Resources Board (ARB), fleets that have not met these requirements are strongly advised to make every effort to bring the fleet into compliance as soon as possible. Signing up ahead of schedule could allow truck owners to delay certain requirements of the rule, saving a business thousands of dollars or more, given the right combination of retrofit or engine upgrade. However, before truck owners submit their information, they should be aware of the possible consequences should their truck’s engines be older than the model year of the truck itself. For more information on how to register CARB has an assigned a hotline truck owners can call 1-866-6DIESEL; you can also visit the CARB website, or contact the UWC Carrier Relations line toll free 1.866.986.7410. The end of March will come before you know it!! Make sure you are prepared for the deadline!! !